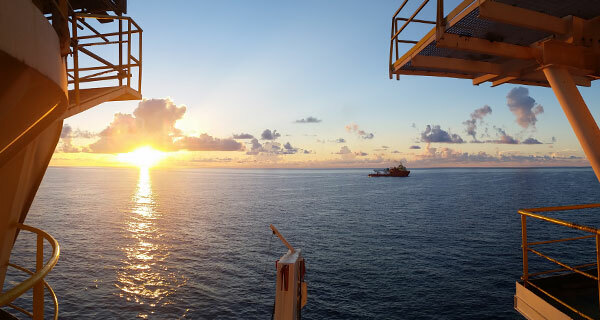 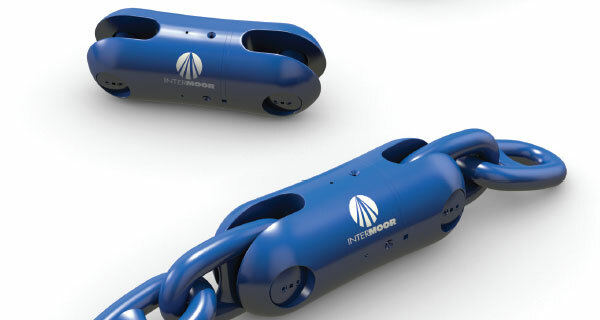 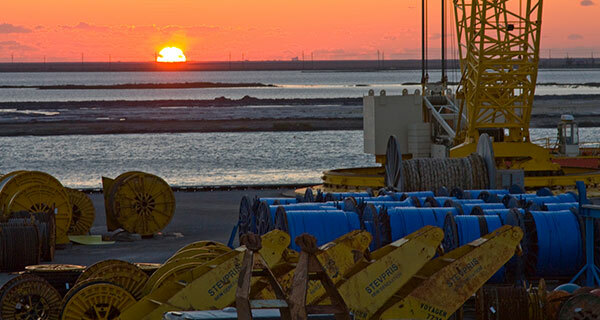 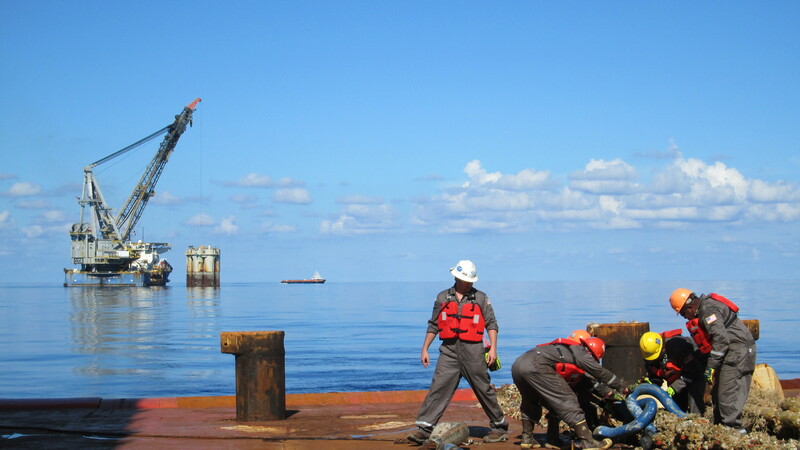 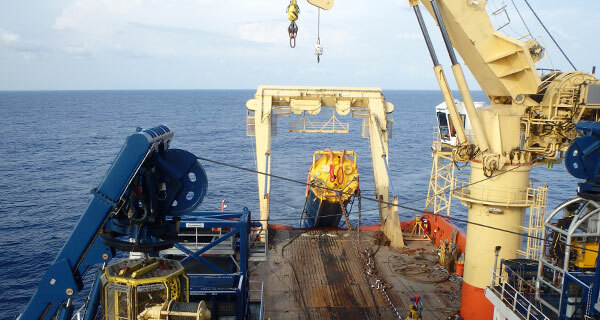 InterMoor provided equipment and offshore personnel for the dredging of twelve TLP tendon piles for Hess Corporation’s Stampede TLP project in the Gulf of Mexico. 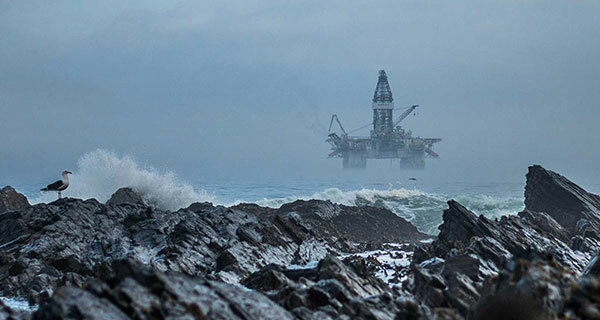 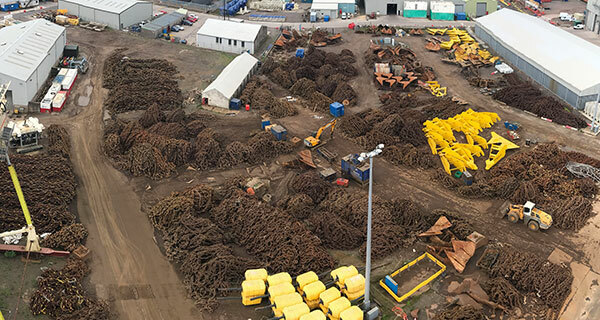 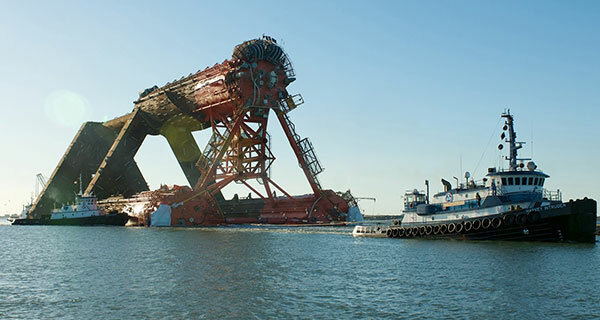 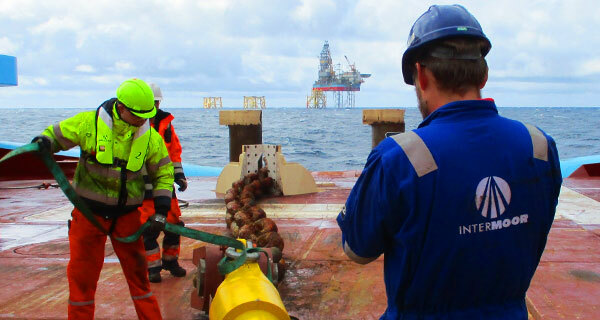 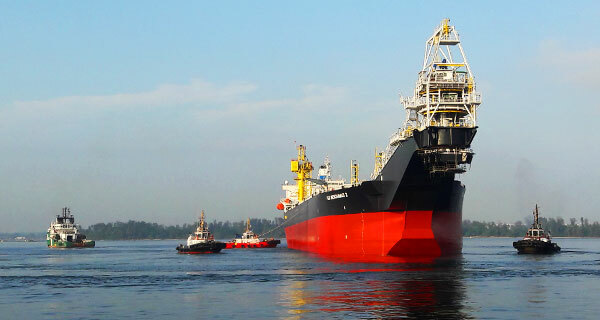 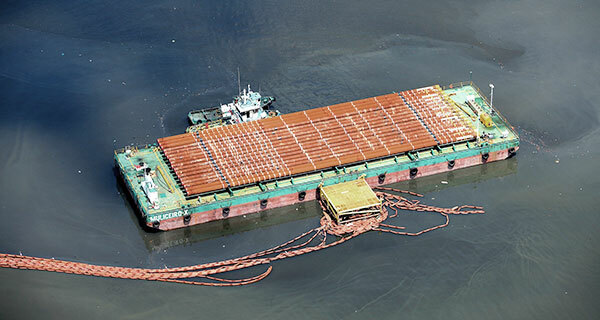 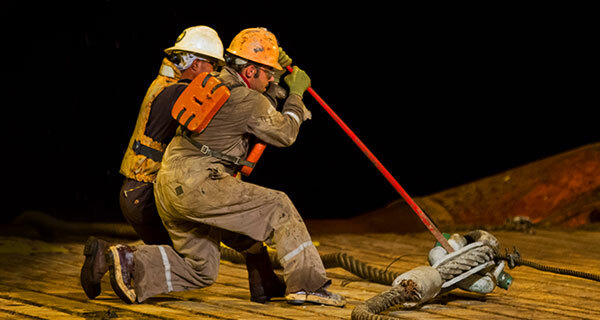 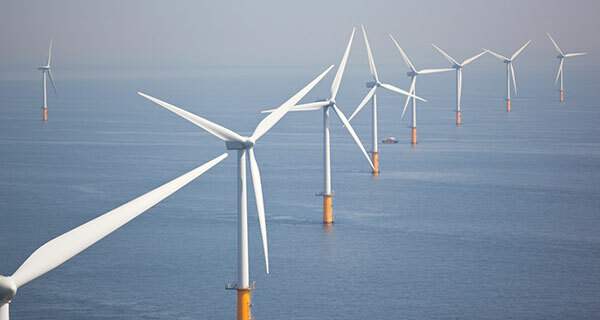 The job involved removal of mud as a result of the hammer driving them into the seabed during installation—the buildup of which is typical in such an operation—and they needed to be cleaned out to a minimum depth inside the pile of 19’. 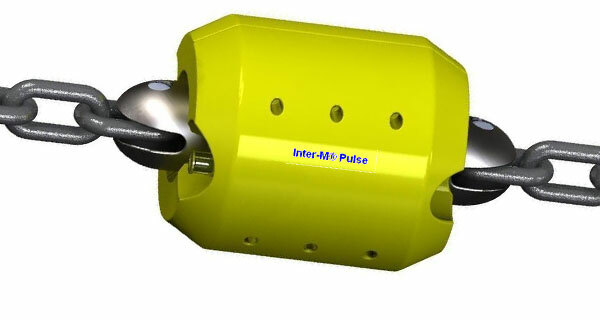 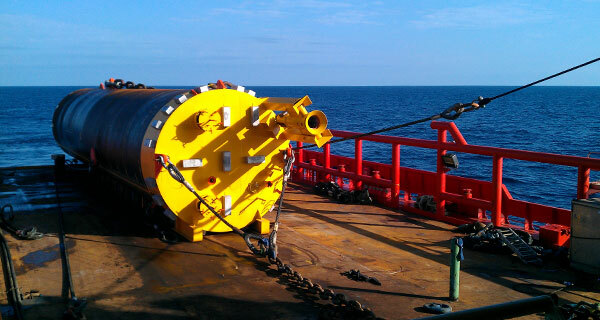 Two (2) 6” WeSubsea dredging pumps with a ~25’ extension piece to allow dredging by ROV down inside the piles. 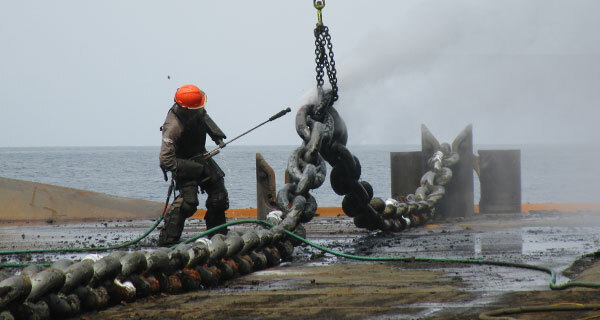 A jetting system complete with pump, hose and nozzle to assist in breaking up the mud to ensure the dredge could remove it from the piles. 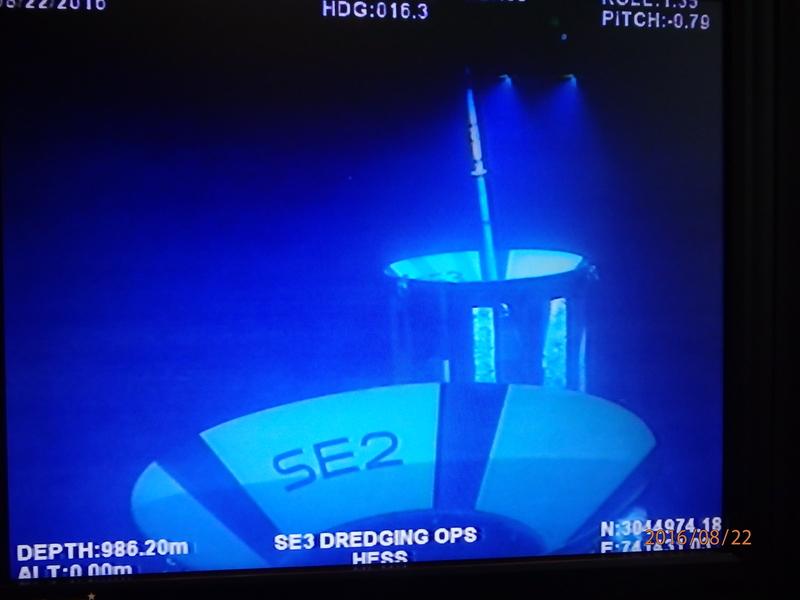 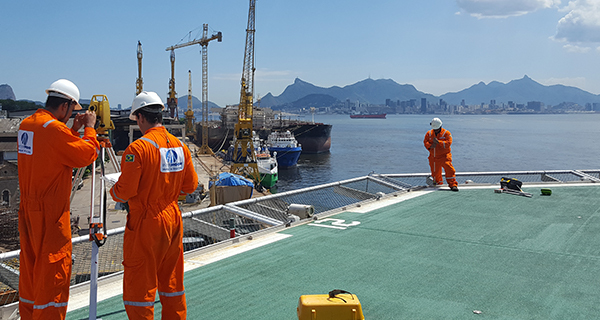 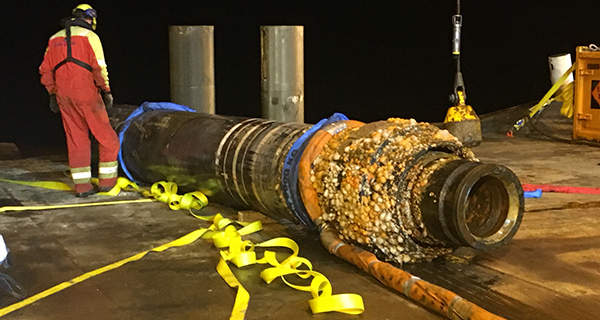 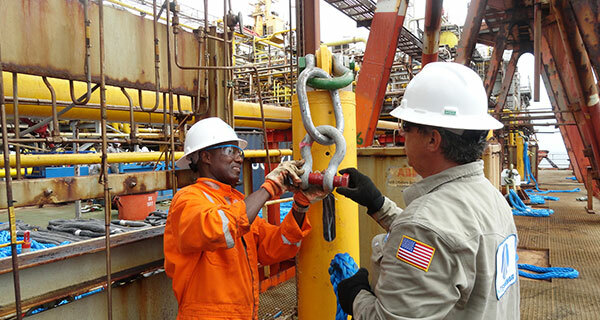 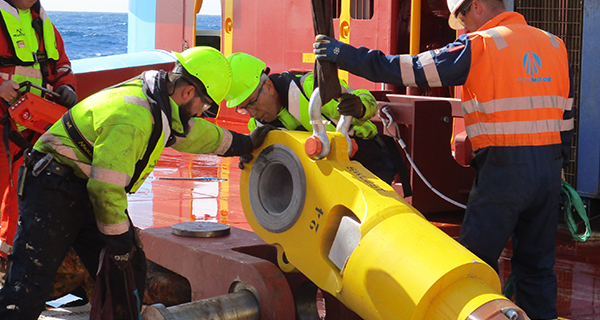 In collaboration with sister company Seatronics, InterMoor also provided a sonar system and mounting bracket to aid in verifying the piles were cleaned to the proper depth. 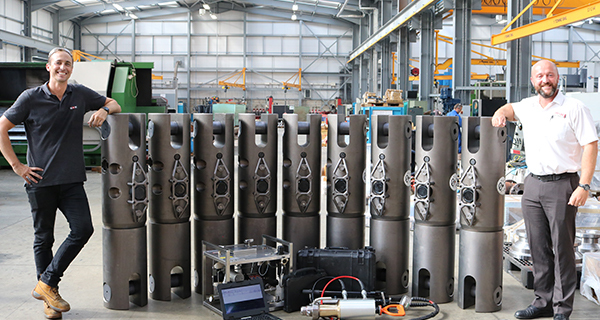 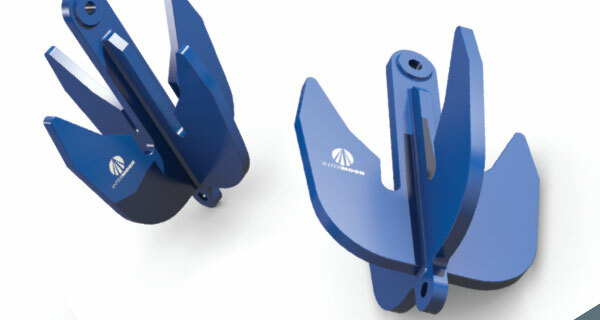 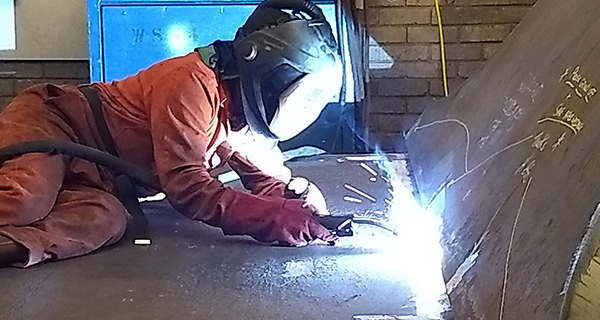 The mounting brackets for the sonar systems were custom-made at InterMoor’s fabrication facility in Morgan City, Louisiana. 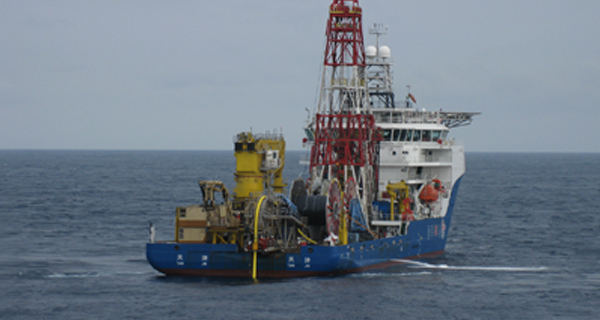 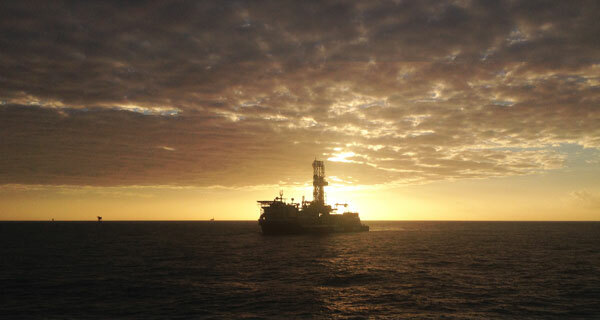 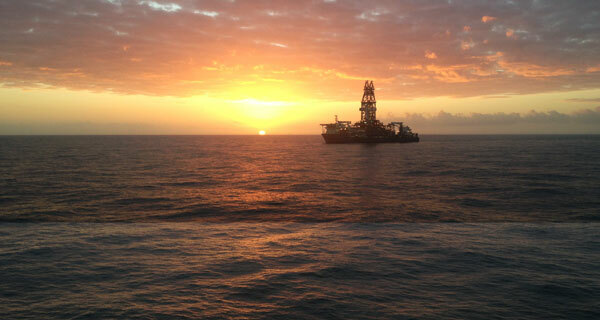 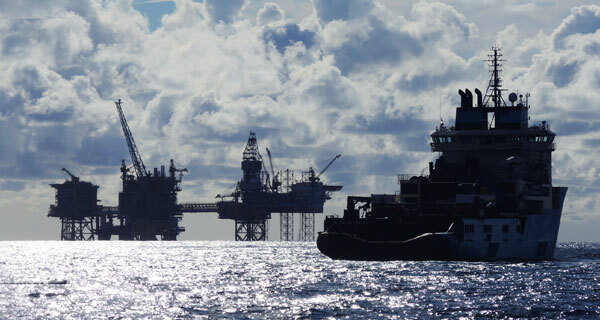 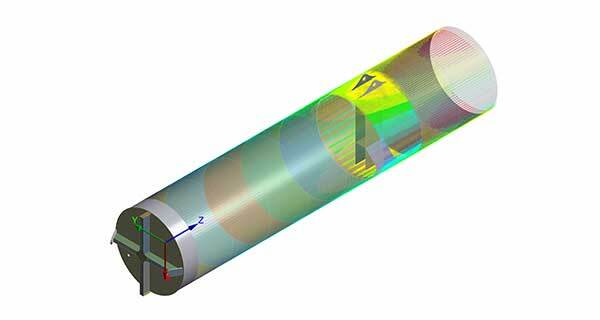 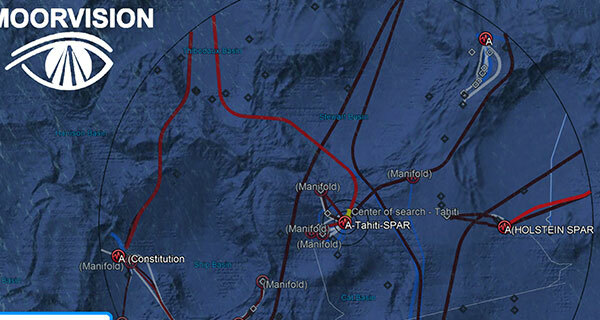 Another sonar system was provided by Helix/Canyon Offshore via their survey company as a backup imaging system. 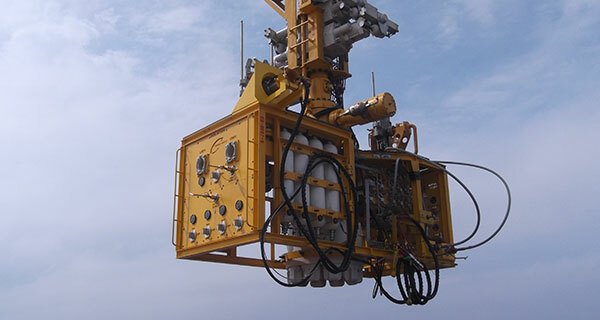 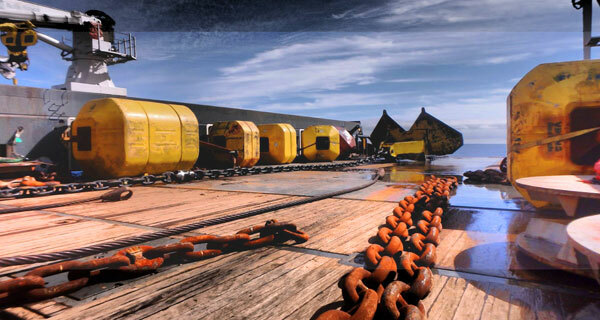 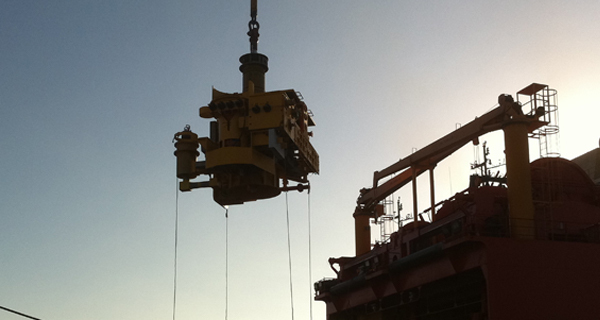 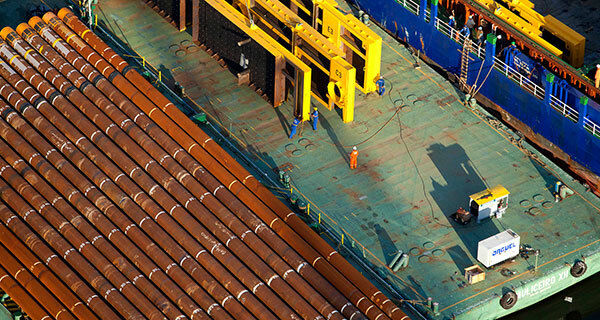 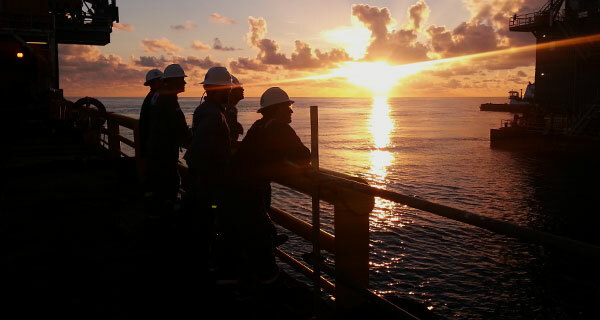 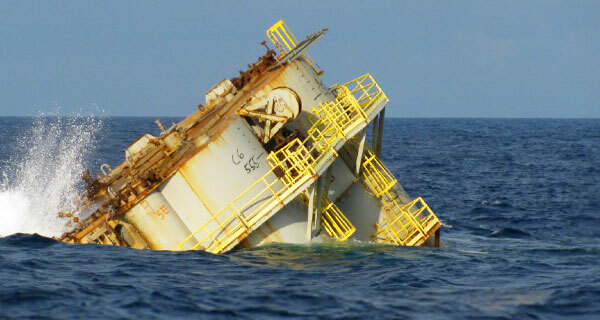 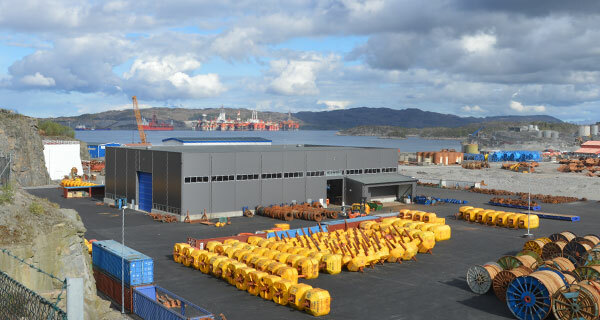 Seatronics (Seatronics is the US representative for WeSubsea who sourced the dredging equipment and a technician).